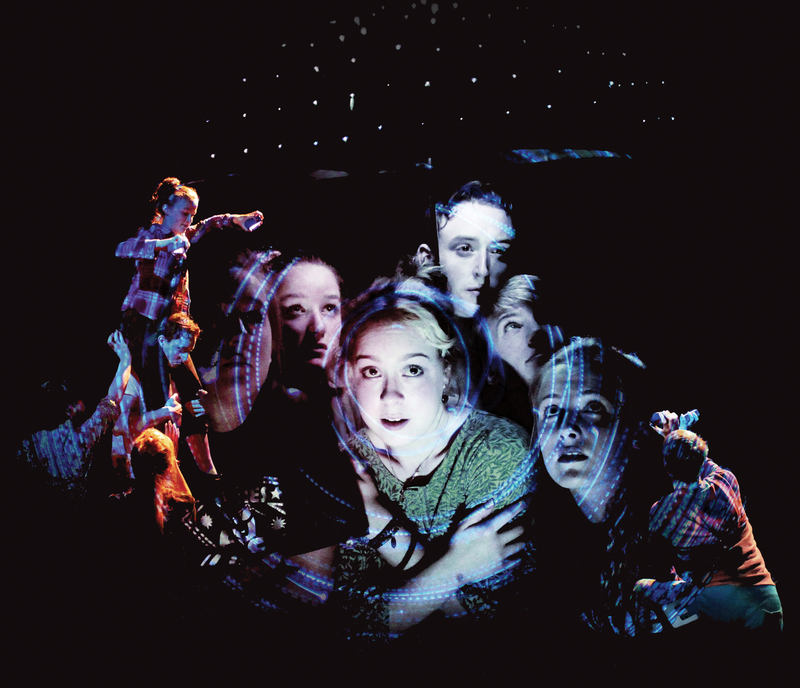 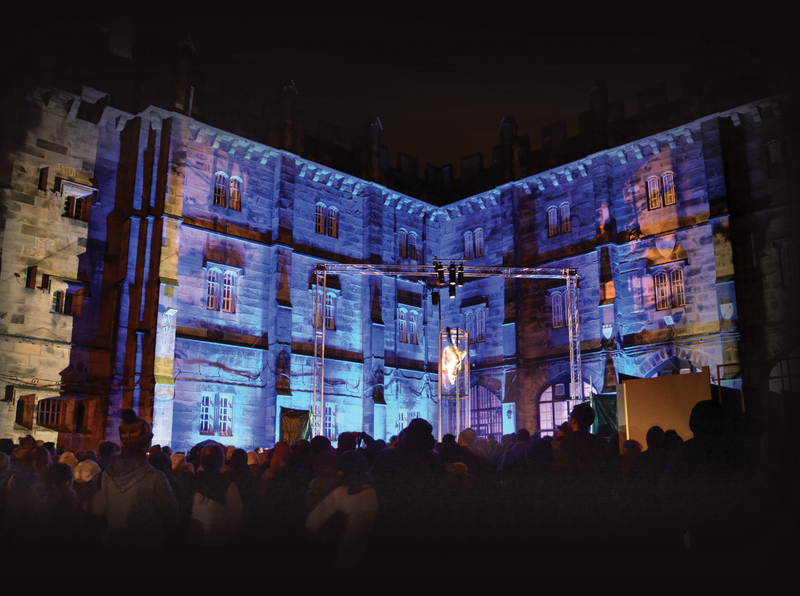 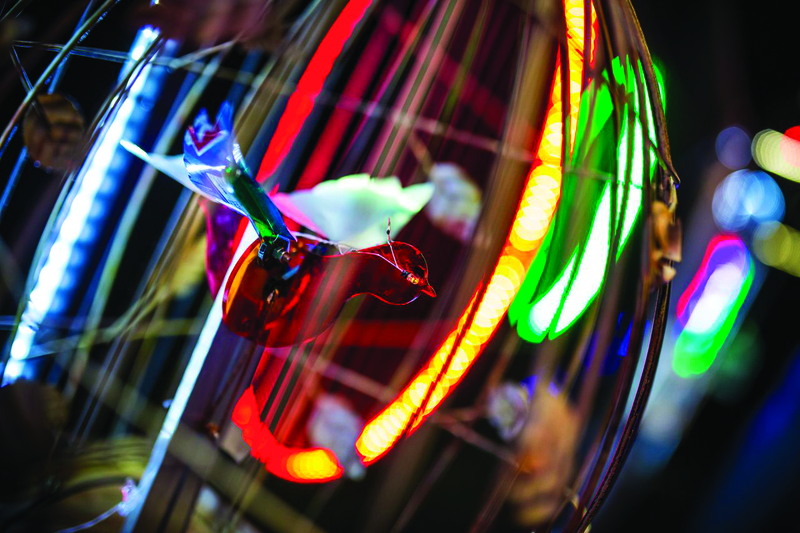 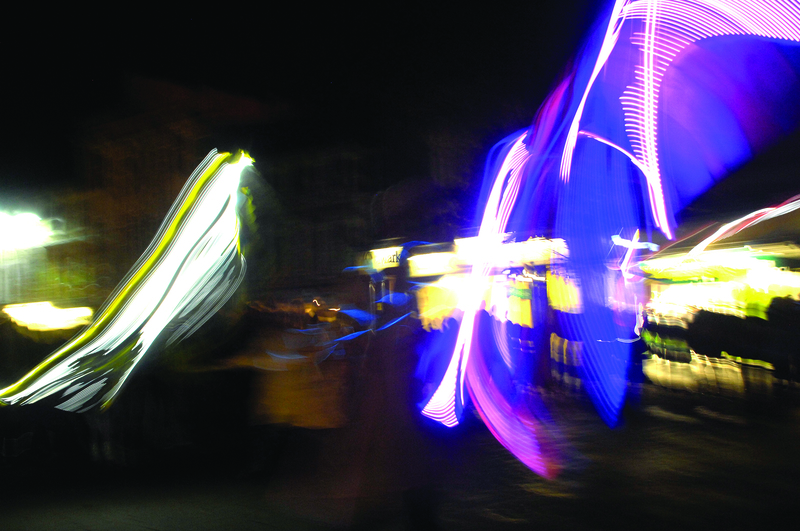 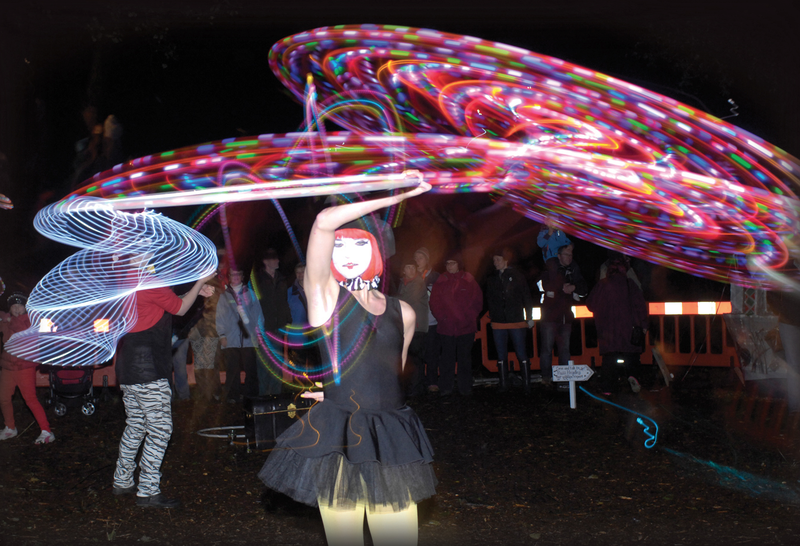 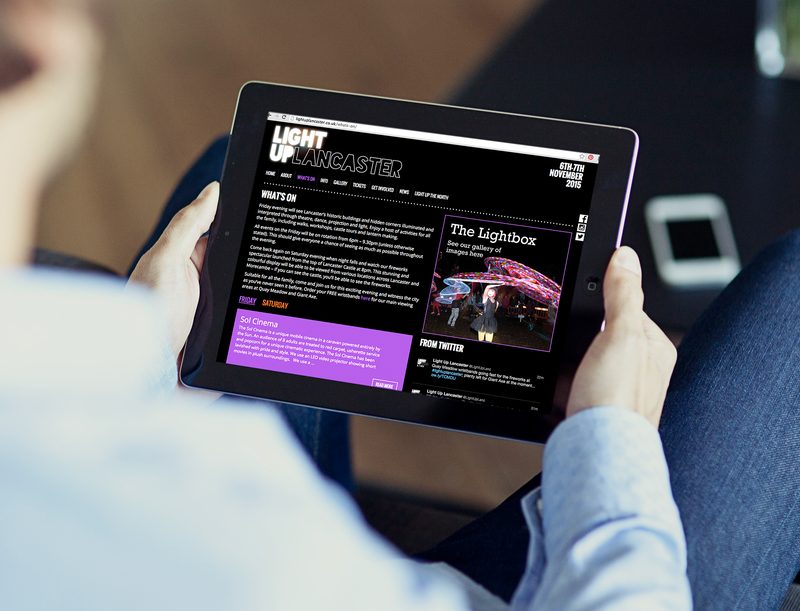 Light Up Lancaster is an annual festival in the heart of the city celebrating arts, theatre and music. 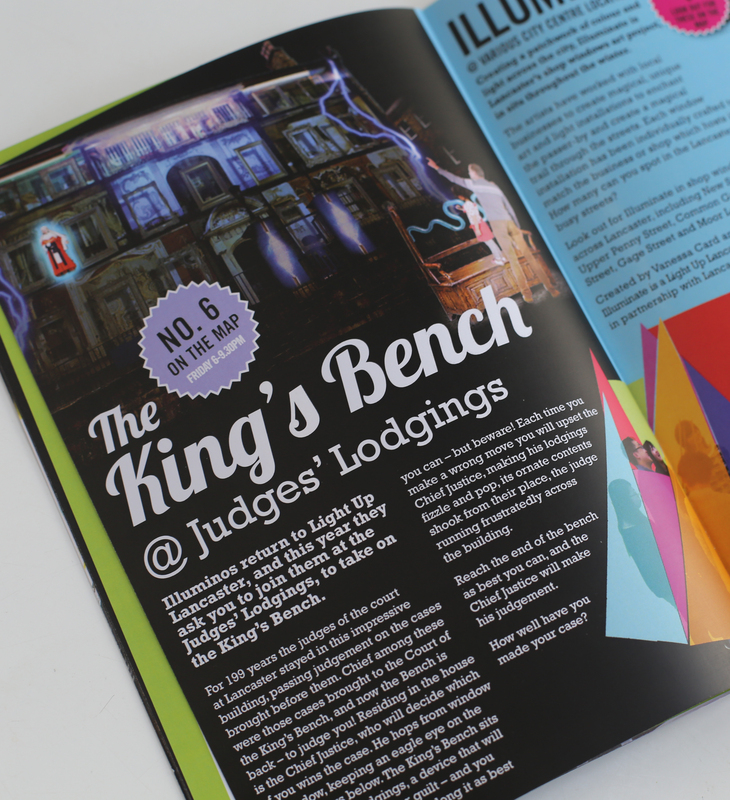 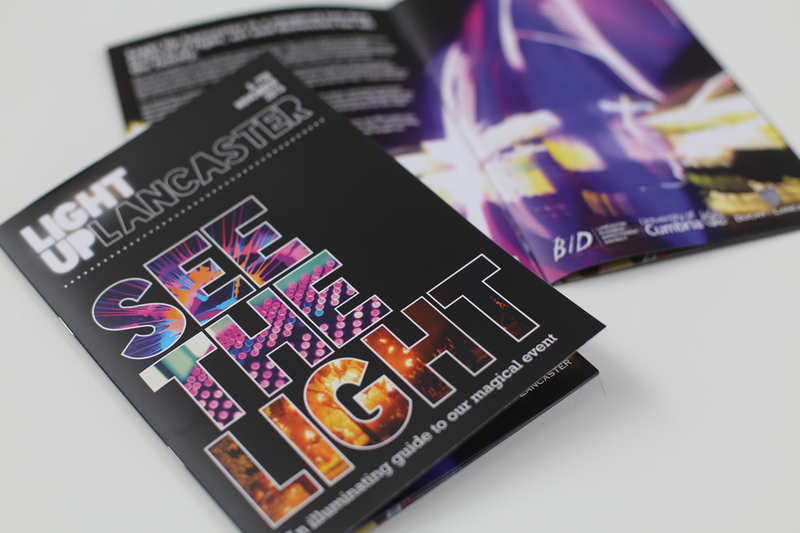 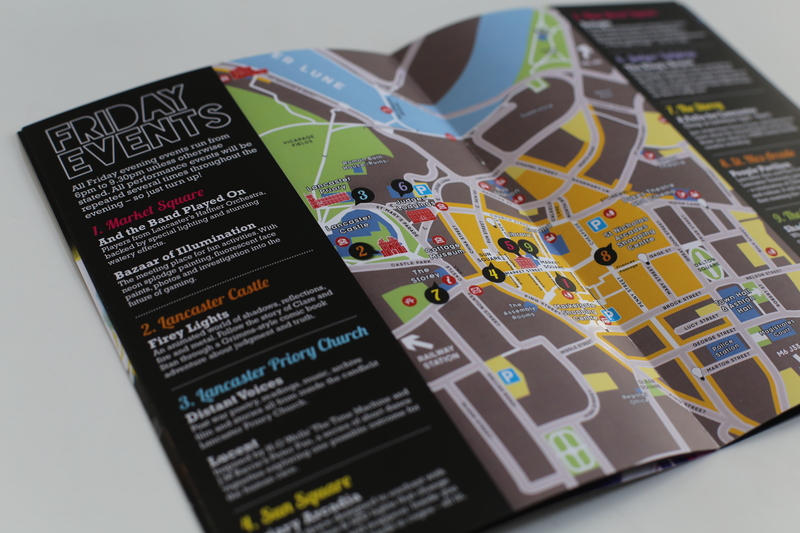 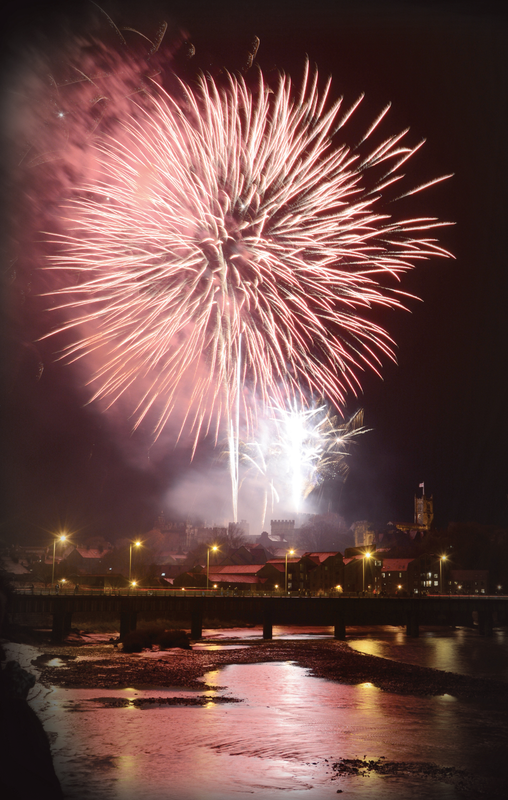 We beat 8 other agencies, winning the job for Lancaster Council of rebranding, the whole festival – starting with the logo, website and printed material. 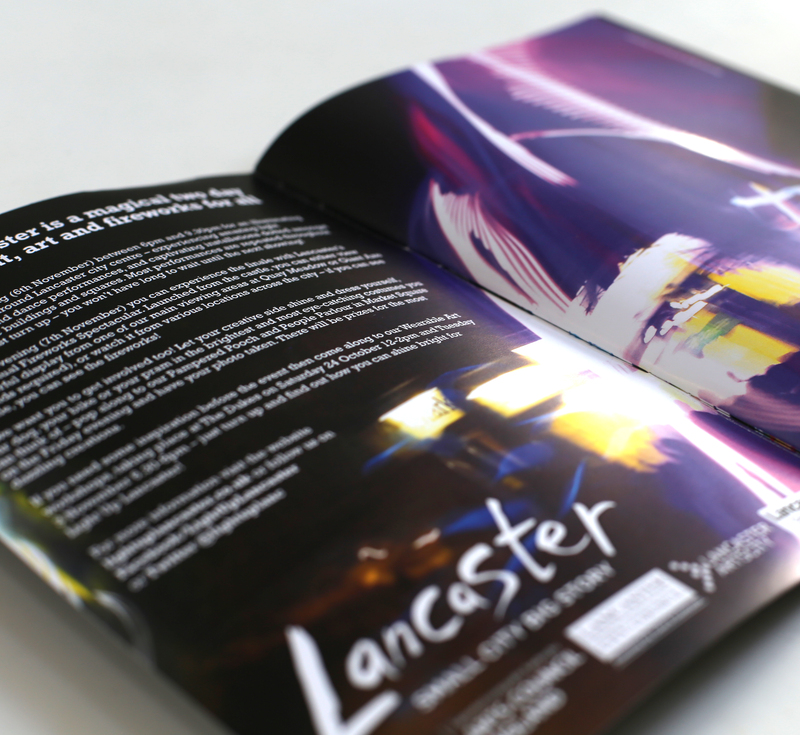 We loved working on such a cool project and think the results are pretty damn cool too. 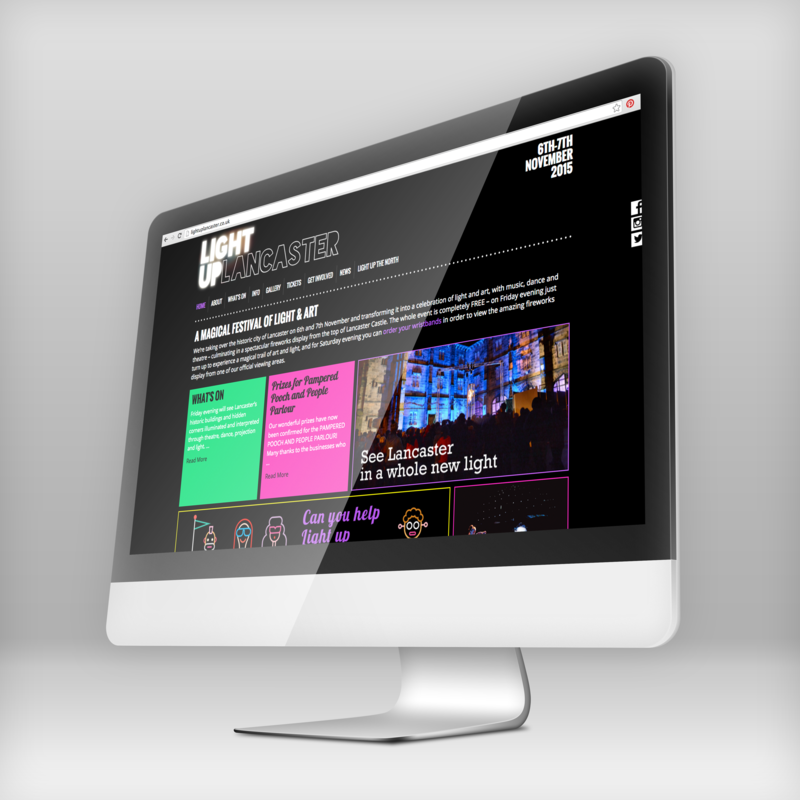 What we did at a glance: New Logo – Brand identity & Toolkit – Press ads – Event Guide – Copywriting – Website design.